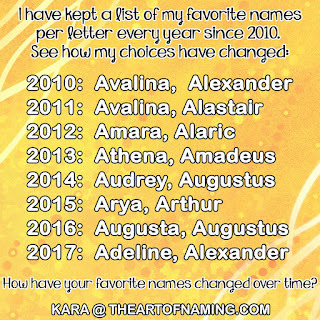 Another new naming trend that is gaining popularity this year is softer-sounding boys names. Many of these names contain the "sh" sound. We particularly like the short but handsome nicknames/names such as Ash, Cash, Dash and Nash. What is your favorite full name for the nickname Cash? Cashel, Cassius, Cassian, or just plain Cash? Can you think of any other names that might fit this trend? Do you like the trend? Let me know below!